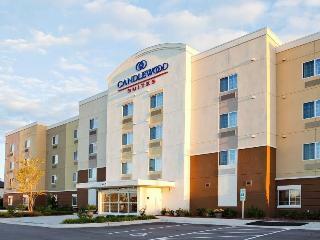 This comfortable hotel is situated in New Bern area. The property consists of 60 guests rooms. Holiday Inn Express New Bern is not a pet-friendly establishment. This charming hotel is set in New Bern area. The total number of accommodation units is 80. No pets are allowed on the premises.